An intriguing interpretation of the obsessive and volatile relationship between Henry VIII and Anne Boleyn. 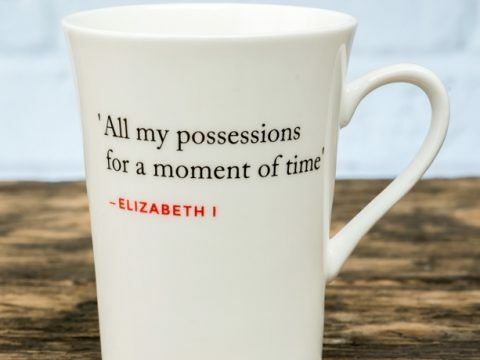 So many books have been written about Henry VIII and Anne Boleyn, both fiction and non-fiction, that you may think it would be hard to say anything new, yet despite all the analysis and speculation the real nature of their feelings remains elusive and open to debate. Did Henry love her, or was he just not used to being denied? How did Anne really feel? Alison Weir combines her wealth of historical knowledge, culled from many years of research into the period, with a story-telling ability that has held millions enthralled, to give a new take on the story. Weir’s Anne is a complex character. Her early immersion in the Renaissance courts of Flanders and France in the retinues of two of the most powerful women of the early sixteenth century give her a challenging approach to conventional views on women’s roles. This could be seen as anachronistic, yet Weir’s extensive research gives it a solid historical basis. Another interesting thread is the relationship she paints between Anne and her sister, Mary Boleyn, who preceded her as Henry’s mistress. The mixture of duty, affection and sibling rivalry the sisters feel is well observed. Whilst this is a work of historical fiction and not intended to be deep psychological analysis, Anne’s transformation from a normal, seemingly-kind-hearted girl, to a vindictive woman, driven by fear, stress and ambition to seek the downfall of her enemies – Wolsey, Fisher, More and the Princess Mary, is credible, and even understandable. Henry himself is perhaps less clearly drawn – but this reflects Anne’s realisation that despite having spent years at his side, she hardly knows him at all. The inner workings of the King’s mind remain a mystery to her, as well as to everyone who knew him then, or studies him now. Weir’s great skill is the creation of a driving narrative. Although, of course, I know what happens at the end, I was turning the pages as rapidly as I could to see how the story unfolded – and to follow the twist that had been trailed, to see if it came to fruition. I will say no more on that! 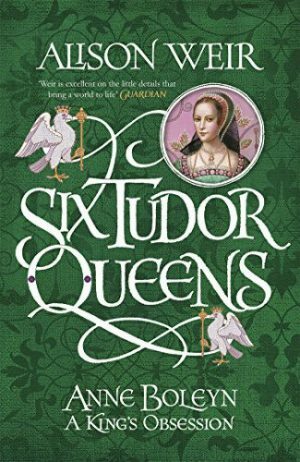 Anyone who enjoys a thoroughly good story, whilst wanting their historical fiction to be true to the known facts, will enjoy this latest offering from a writer who deserves the title of Tudor Queen herself. Tudor Times received a copy from the publisher for review purposes.